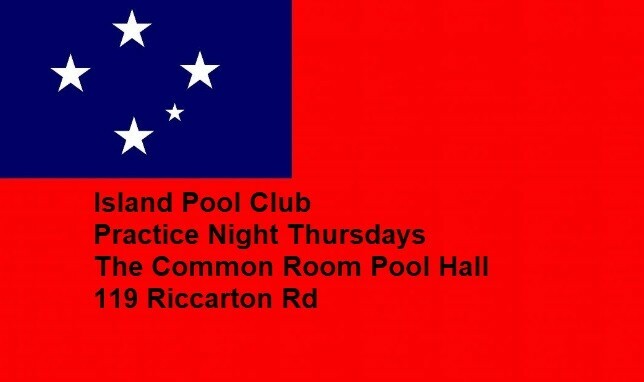 Get on down to The Common Room Pool Hall 119 Riccarton Rd for your weekly practice time. 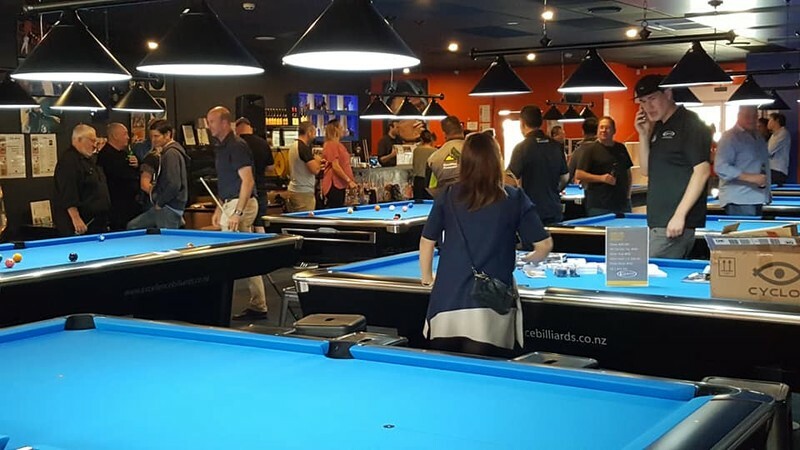 Get your $10 ph pool table hire with any beer purchase. We got the tunes, the food the beer and the best 9 foot tables in town. 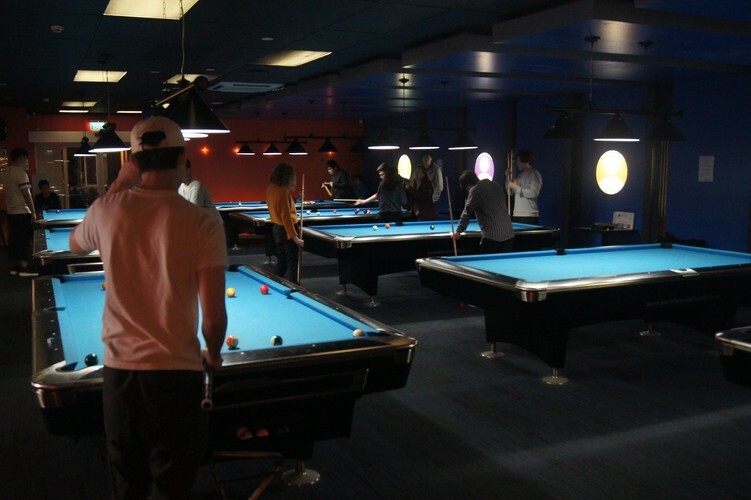 Island pool club members get 15% off all food and drink - sign up for membership at the bar. Make sure you join the group and share it with your friends, when membership is up, we will post the tournaments. Represent your community group or village or simply enter a team to take away the trophy and your prizes!